Welcome to McAvoy Guns - Your online shooting superstore! 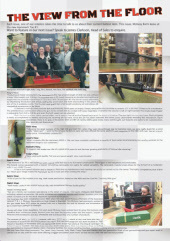 Our team are featured along side the superb Hammerli TAC R1 .22lr rimfire rifle in the latest Umarex Insider magazine. Take a look at the article by clicking here. We will soon have some big Umarex news, which will be added here very soon! Here you can view thousands of shooting related products. We stock around 2,000 guns at any one time & we provide both new & used goods. Our used gun stock lists are updated usually each week - but our stock changes daily. Please ensure you check product availability before planning a special trip - you can do so by telephone; 01257 426129, or by email Click Here - alternatively you can also message us via our facebook page ; facebook.com/mcavoyguns. We always have a selection of Special Offers available.Why not join our mailing list? you will receive a monthly or bi-monthly newsletter containing all the latest news, offers product releases. To join, Click Here & press send. Your details will not be shared you can un-subscribe at any time. Our Facebook page also lists new product releases & special offers. Special offer combo available on a first come, first served basis. 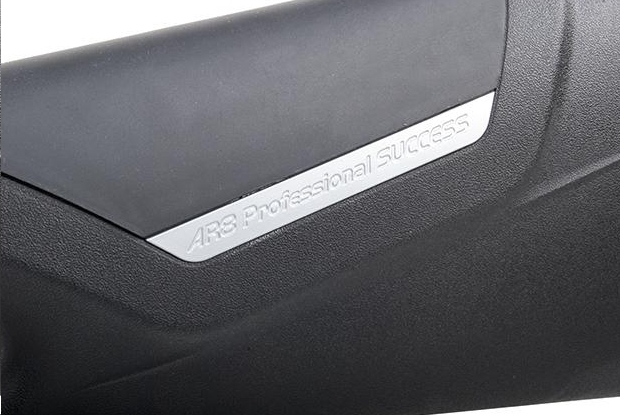 The brand new Blaser AR8 is not only an absolute must for all Blaser fans but, at the same time, an elegant and powerful air rifle for all ambitious shooters. 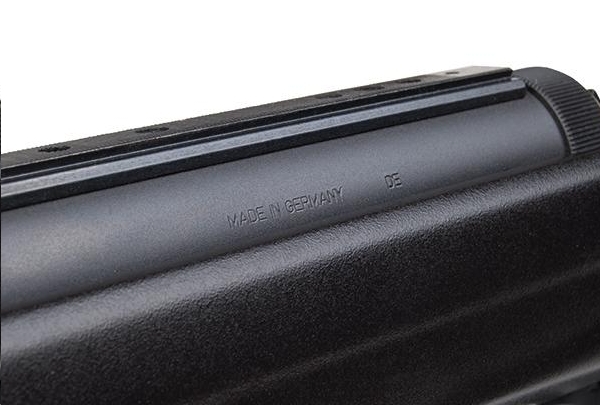 The Blaser AR8, made by DIANA, is equipped with the new gas piston technology making it a powerful air rifle which is reliable and accurate at the same time. Why? Because the gas piston technology provides more consistent levels of energy and less vibrations. This goes hand in hand with the extraordinary design of the AR8 which has been modeled on the extremely successful hunting rifle Blaser R8. Taking the Blaser R8 as the inspiration when developing the stock for the air rifle, the designers at DIANA went for a two-sided option. As a result both, left- as well as right-handed shooter can expect an optimal adjusted stock for their needs. 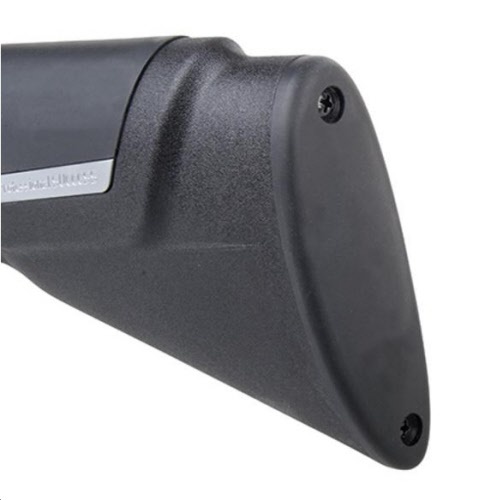 The ergonomic perfection of the stock gives the shooter the decisive advantage for a higher accuracy in every aiming position. In each situation the hand and the arm are completely relaxed. An additional eye-catcher is the sight of the AR8 based on original Blaser R8. 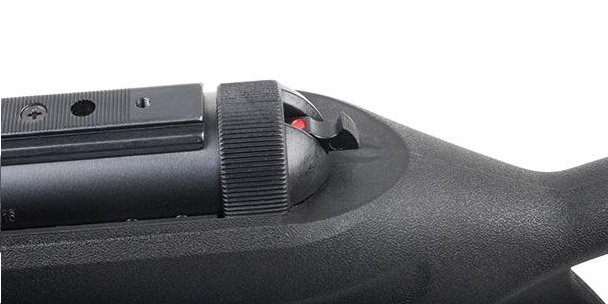 Fitted with a wheel, the sight can be reliably adjusted whenever needed. 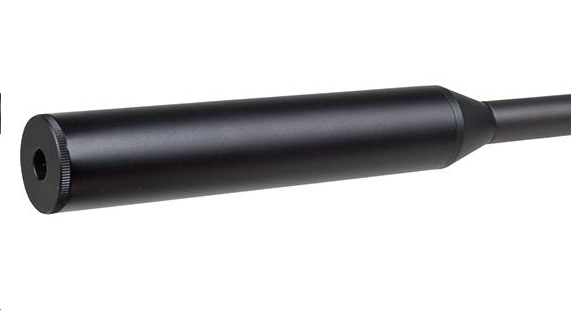 Given the unique combination of its features, the AR8 recommends itself for all hunters and shooters alike. We now offer finance as a payment option for many of our products. Finance is currently available in store or we can email an application to you for you to apply at home. We can offer 12, 18, 24 or 36 month loan periods. Please contact us for a quote on any product.